Winter 2018/19 nonstop flight program into the Steamboat/Hayden Airport (HDN) will provide non-stops from 15 major airports on key U.S. carriers – Alaska, American, Delta, JetBlue, and United Airlines, featuring convenient connections from more than 350 other airports nationwide and worldwide. Schedule is subject to change at any time and without notice. JetBlue has announced plans to offer non-stop flights to Hayden/Steamboat for skiers and riders in Boston, Ft. Lauderdale and Long Beach, California to access Steamboat's legendary powder snow during the 2018-19 winter. 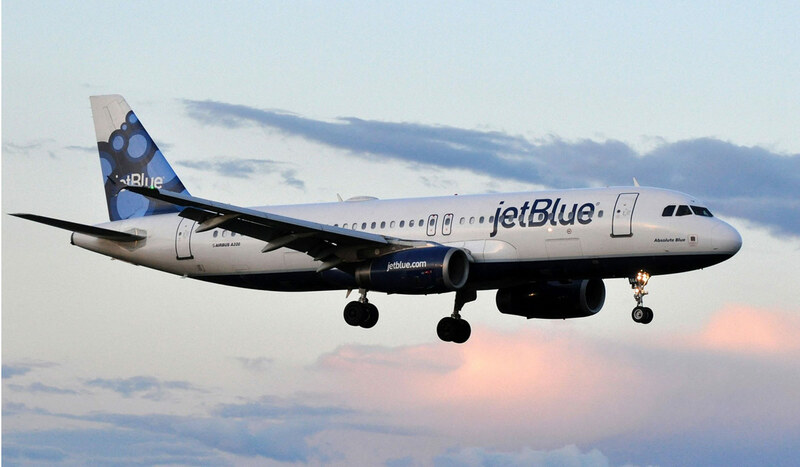 Guests can begin booking these flights at JetBlue today! Schedule is subject to change at any time and without notice. Please check with the individual airline for exact times on specific travel dates. 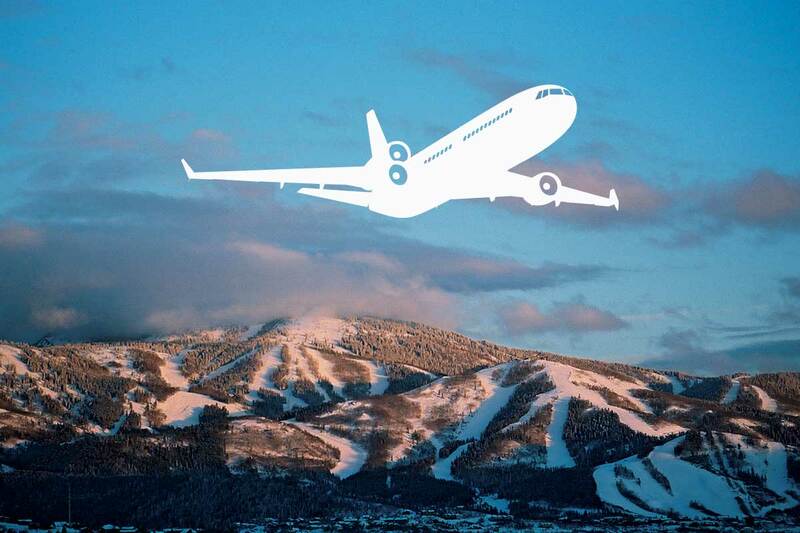 The Yampa Valley Regional Airport is just 22 miles from the Steamboat Ski Resort and, despite the abundance of our legendary Champagne Powder™, the aiport experiences very few diversions caused by weather. Both GO Alpine and Storm Mountain Express provide transportation from Yampa Valley Regional Airport to Steamboat Springs. 157 miles Northwest of Denver, an easy 3 hour drive. Take I 70 west through the Eisenhower Tunnel to Silverthorne, Exit 205 (67 miles). Take CO 9 North to Kremmling (37 miles), then West on US 40 to Steamboat Springs (53 miles). See driving directions from Denver. Located just 5 miles from downtown Steamboat. Offering general aviation for private, corporate and charter aircraft. Twenty-seven hangars available for daily, short term, or long term rental. Maximum gross landing capacity of 50,000 lbs and 4,452 foot long runway. For more information please visit http://steamboatsprings.net/airport.